You need a standby power generating set to power your water factory. You and I know the reason. Without a good generator most businesses in Nigeria will not thrive because one can hardly depend on the Electric Power Company. With a good 10KVA you can start your pure water factory and do do a perfect job with it. Over time as you increase the number of machines in the factory, you may also need to upgrade your generator to a 25KVA Generator. 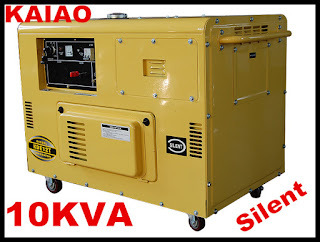 The price of a 10KVA Generator starts from N250,000 (Two Hundred and Fifty Thousand Naira) depending on the maker and the fuel type. 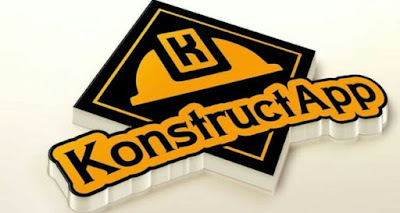 #KonstructApp: This Mobile Apps Allows You Search For Plumbers, Carpenters on Your Phone!